The BluFX approach to FX trading is that traders who act in a collaborative and community based way are stronger individually. By leveraging off the companies funding and the multitudes of diverse strategies and perspectives within their community each trader is able to profit in more market conditions and gain a greater overview of the wider market. 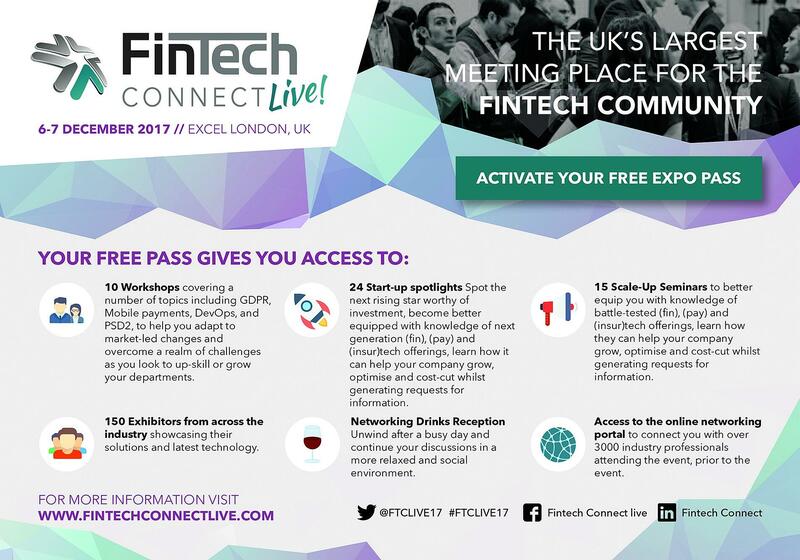 As an award-winning prop trading firm, we are excited about exhibiting at this year’s FinTech CONNECT Live, a two-day event taking place 6-7 December 2017 at London ExCel. Come and visit us on stand P27 and meet our team. We hope to have many captivating conversations with potential traders and fintech partners about how we can offer our market knowledge and funding services. If you are interested, please register your free ticket here. BluFX is the trader platform developed by Blueprint Capital, an active trading firm employing a multi layered risk algo to allocate funds to a globally diverse group of traders. For over 5 years Blueprint have continuously developed a unique solution that bridges the gap between retail and professional trading. BluFX is a revolutionary proprietary trading solution developed by Blueprint Capital Ltd. BpC has years of industry knowledge and makes use of cutting-edge proprietary trading technology; thus, we are an active trading firm which understands the needs of traders in the market.